A $65 savings is hard to ignore. Storage capacities on flash drives are ridiculous these days, and today’s deal is a reminder of that. 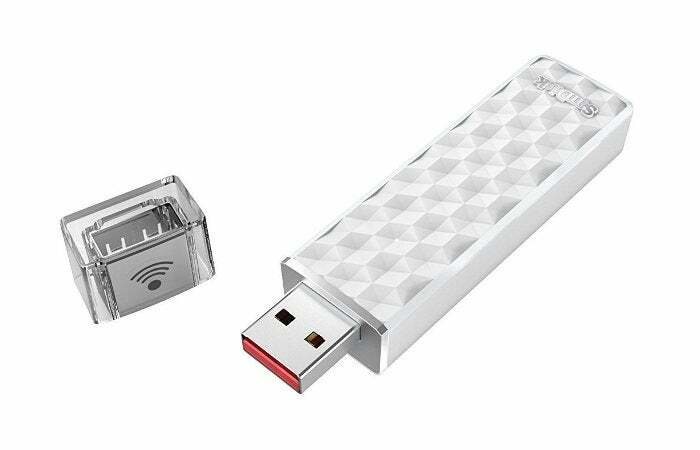 Amazon’s selling the 256GB SanDisk Connect Wireless Stick for $100 as part of its sale on SanDisk products. Typically this drive sells for about $165, according to CamelCamelCamel. This is the second time we’ve seen the drive fall to this price—the last time was in late summer. Amazon’s offer ends just before midnight Pacific time on Monday. The Connect Wireless Stick has a neat trick for a flash drive: It can act as a wireless hub allowing you to share the stick’s contents—including video streaming—with up to three devices simultaneously. 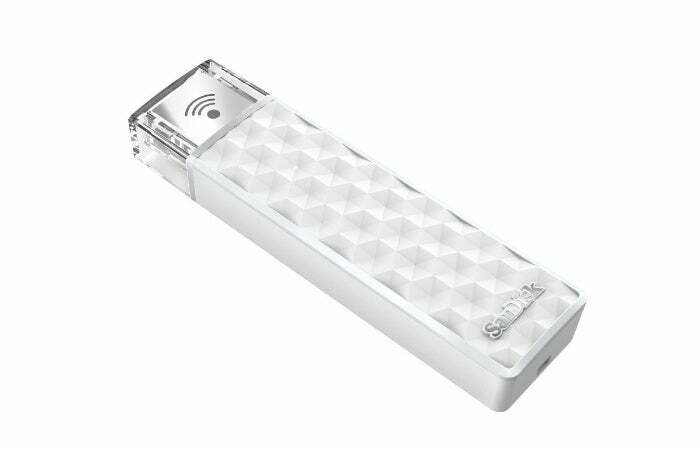 If you’re security conscious, you can also set a Wi-Fi security password for the drive as it supports WPA2 connections. Granted, WPA2 isn’t as secure as we thought given this morning’s news, but hopefully SanDisk will come out with an update to mitigate the risk. A big downside of this drive, however, is that it only support USB 2.0, not USB 3.0. That’s way behind the times, but hopefully those of you who are used to faster transfer speeds can bear it.